Fossil just debuted what it’s calling its most colorful smartwatch ever — and it might be its most powerful, too. 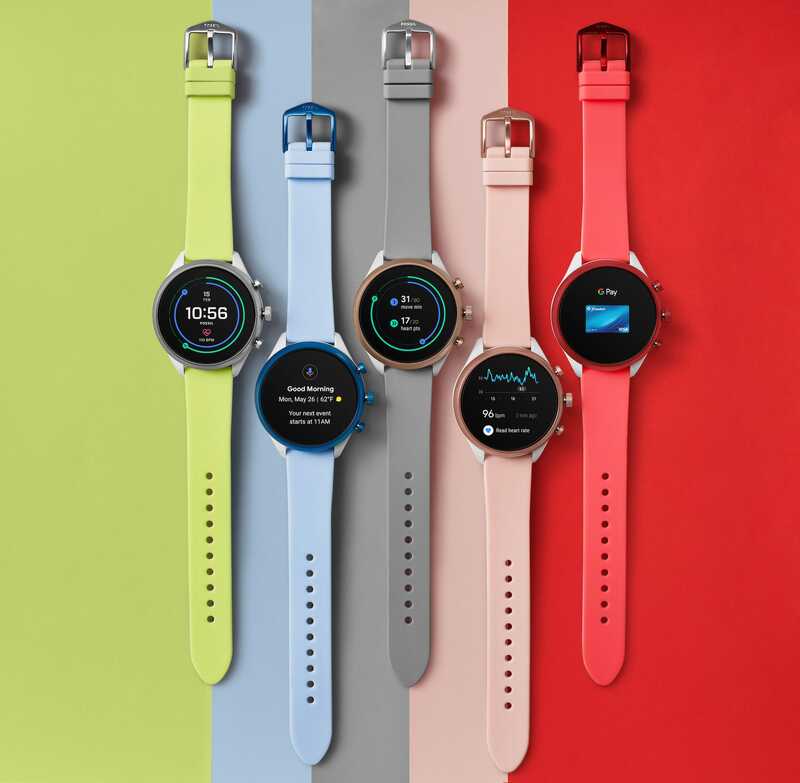 The watchmaker on Thursday unveiled the Fossil Sport, a $255 smartwatch that comes in six colors and has two standout internal features: the new Wear OS, Google’s new smartwatch operating system; and the new Snapdragon Wear 3100 chip, which should give the watch better battery life and new abilities. Fossil says the new watch is aimed at a “design-conscious consumer,” which is why the company opted for so many colors. 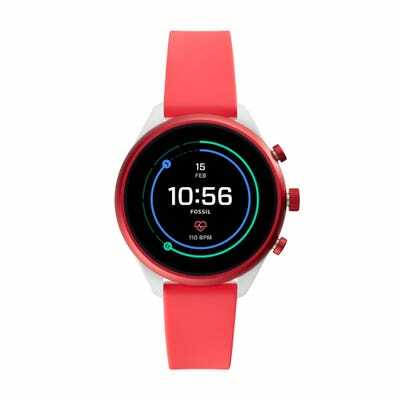 Typically, smartwatches only come in two or three options, but the Fossil sport will come in silver, gold, dark gray, red, blue, and pink. 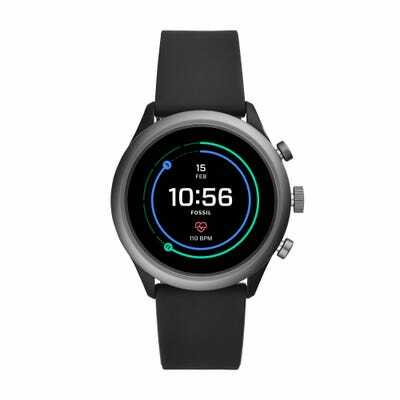 “We know our consumers want versatility both in their activity and their accessories, which is why we wanted to bring a smartwatch to market that is a fit for every style,” Steve Evans, executive vice president of Fossil Group, said in a press release about the new watch. The new chip should also provide a few other nice features, like an enhanced “ambient mode” and some better watch faces, although Fossil hasn’t given much more detail than that. 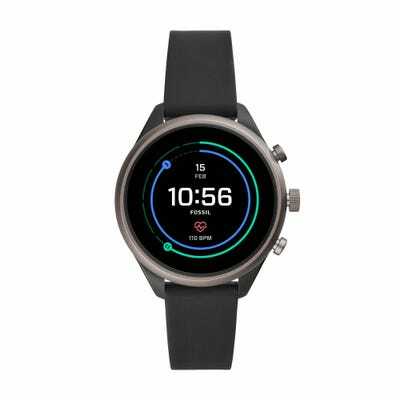 Beyond the new chip, the Fossil Sport will come preloaded with the updated Wear OS, Google’s smartwatch operating system. The new OS has a better shortcuts menu, better-looking and easier to read notifications, improved gestures, Google Assistant built in, and a totally redesigned Google Fit app.